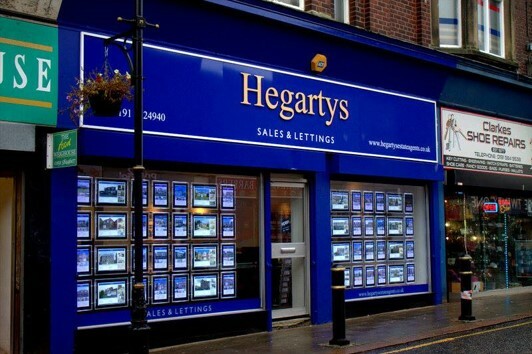 Hegartys has been trading since 2003 and is the leading Estate and Letting agent in the area. In 2016 we sold more property than any other agent in the Houghton area. This was due to joining the Castledene family and taking on board their innovative and unique marketing, which has proved to be very successful. Hegartys is managed by Janine Hegarty who is well known to the Houghton area. Its no coincidence that she shares the same name as the company as it was her and her parents that started the company in 2003. Janine is therefore part of the fixtures and fittings and knows the property market better than any one else.